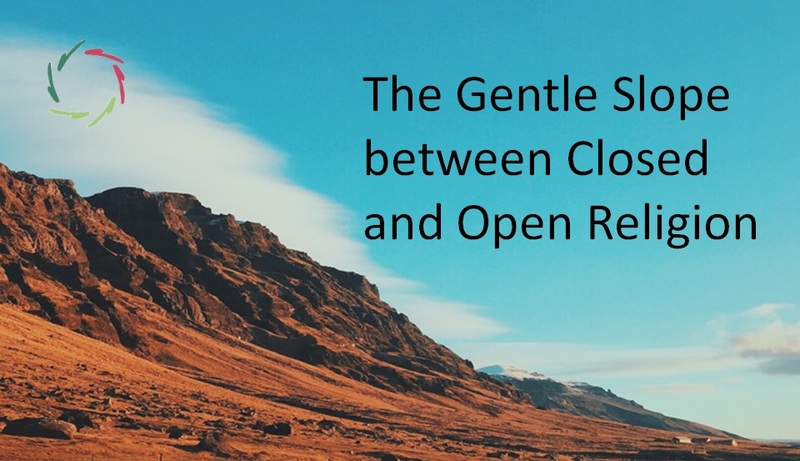 In order to ‘make deepest connection’ (re-ligare), Openness as an invitation may be sufficient to let it happen in a natural flow. This is not about openness at a purely conceptual level. It is not about ‘talking the truth’. It is rather about ‘deeply being truthful’. Of course, this is not incompatible with talking the truth. Far from! Only: it’s not about that. In very special circumstances, it may even indeed encompass precisely not bringing the truth. For instance: you might tell a dying father that his dead son (same car accident) is OK. The Openness that is meant here is a subconceptual one: towards subconceptual mental processing [see: ‘About ‘Subconceptual’]. This is why I prefer to write it with uppercase. 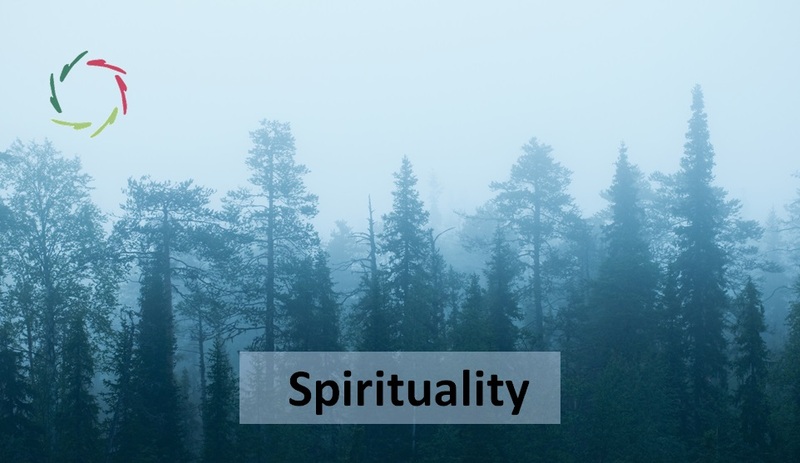 In Eastern (Buddhistic) narrative this can be seen in ‘emptiness’ which is empty of concepts with the specific goal of being Open to the subconceptual. It’s not about being open to a few things, nor even to many things. It’s about being Open to everything because it originates within yourself. 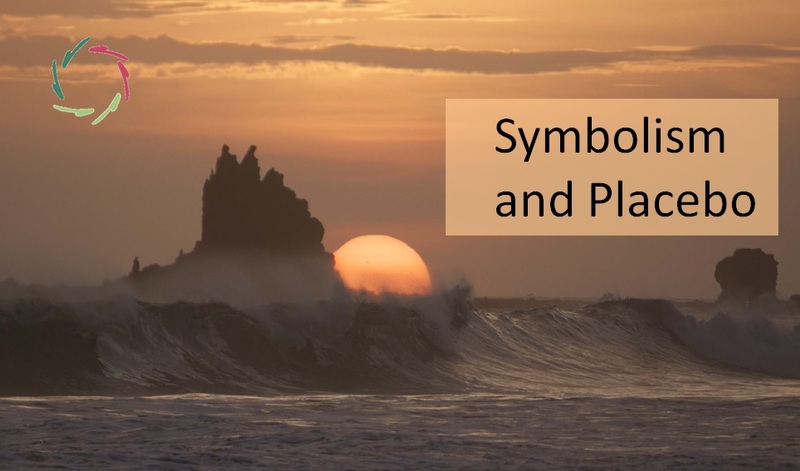 It is a way of perceiving [see: ‘Eyes of Soul’] beyond every conceptually conceivable element. Nevertheless, this is not ‘meta-physical’. No need to use a big term that ultimately means little. ‘Physical’ is good enough. ‘Meta’ gives the idea that one might be able to transcend everything without transcending oneself. This being said, Openness may indeed be infinite. Nobody knows where it ends or even whether it ends. of which there are many out of a lack of openness. Their diversity in appearances would be OK in case of transparent appearances. However, I’m afraid this is not the case, to a huge degree. Thus, they are prone to fight each other in order to keep their closedness. In a doctrinal religion, the ‘doctrine’ may stand in the way, or it may not, to an individual believer. It can be ‘normal’ – or should one say ‘normalized’ – to such degree that one isn’t bothered. It may seem like the only natural course. 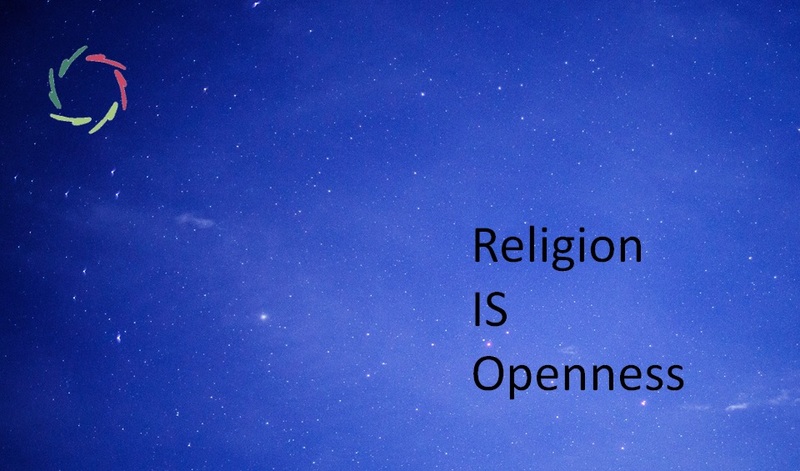 In fact, has religion not always been primarily about Openness? For probably at least 100.000s of years, religious feelings were Open. Then: people trying to get some (more and more conceptual) grip on it. Then: organizations taking control in order to control individuals. But with control of course comes closedness. It seems paradoxical and at the same time it’s obvious, at least to me: Openness is principally open to any direction, including closedness. is a good way to attain this Openness, in individual freedom. which is not needed. You may ‘go with your own flow’, inviting meditation by Opening yourself to it. Then it may take over and open you further… if you let it. Again, this is a matter of Openness. In ‘AURELIS flow’: towards Open Mindfulness.